SOCHI, March 7 (R-Sport) – Italian sledge hockey forward Igor Stella will not take part in the 2014 Sochi Paralympics after failing a doping test, a spokesperson for his team said Friday. According to the Italian sledge hockey spokesperson Daniela Quargnali, anabolic steroids entered his system with a cream that he used to treat a skin lesion. The 32-year-old started using it a month prior to the Paralympics, but did not notify the International Paralympic Committee, Quargnali added. Stella was a part of the Italian team at the Vancouver Games four years ago, finishing seventh. 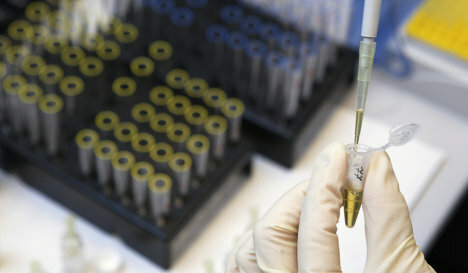 Last month, five athletes were suspended from the Sochi Olympics after testing positive for banned substances. None were medalists. The XI Winter Paralympics take place from March 7 through 16.